Caloundra is a city located in Queensland and his population is 38,706 inhabitants. On this page you can consult informations about distances and roadmaps from Caloundra to major cities and places in Australia. Situated 8 km from Dicky Beach Family Holiday Park in Caloundra, Booker Pde 34, Unit 2 - Pet Friendly - offers accommodation with a kitchen. Free WiFi is offered. The holiday home features a TV. This hotel is 4.19 km from city center. 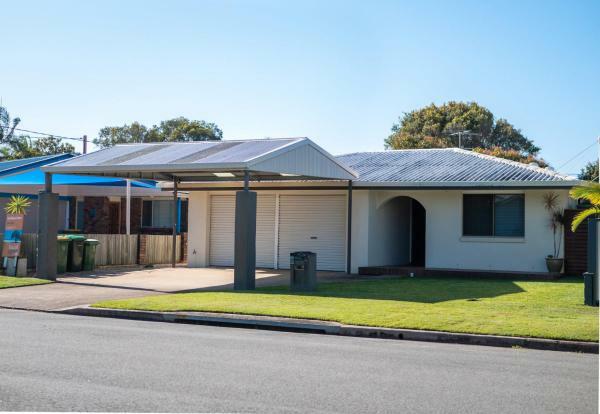 Set in Caloundra, within 8 km of Dicky Beach Family Holiday Park, Booker Pde, 29, Diamond Head offers accommodation with free WiFi and air conditioning. This holiday home has a garden. This hotel is 4.17 km from city center. 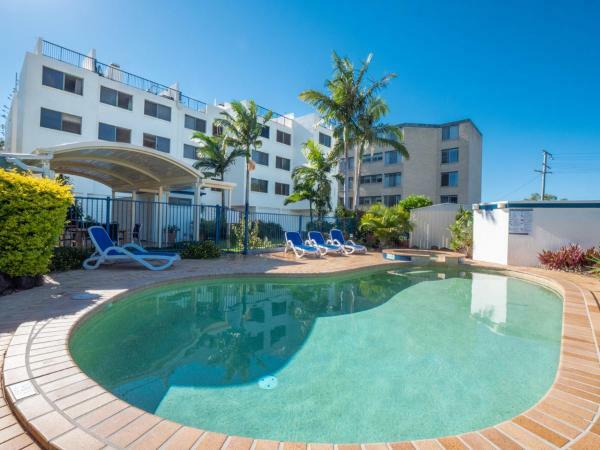 Located 8 km from Dicky Beach Family Holiday Park in Caloundra, Michael Street 39, Golden Beach offers accommodation with a kitchen. The holiday home comes with a TV. This hotel is 4.11 km from city center. Home of a Greg Norman designed championship golf course, Pelican Waters Golf Resort & Spa offers a restaurant, 2 tennis courts and 2 pools. Free WiFi is available in all room types. This hotel is 4.83 km from city center. 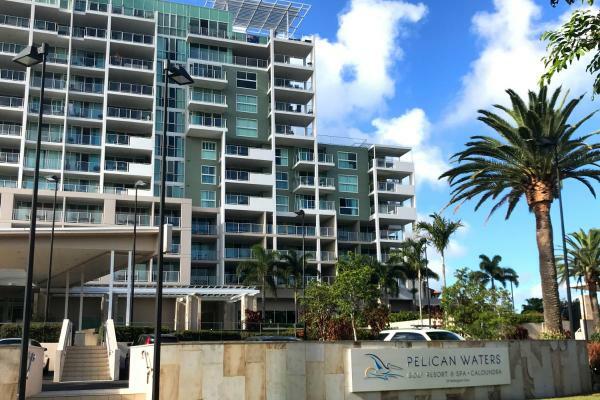 Located in Pelican Waters, Pelican Waters Two Bedroom Apartment is a spacious apartment which features a private balcony with views of the golf course. This apartment also enjoys free WiFi. This hotel is 4.83 km from city center. 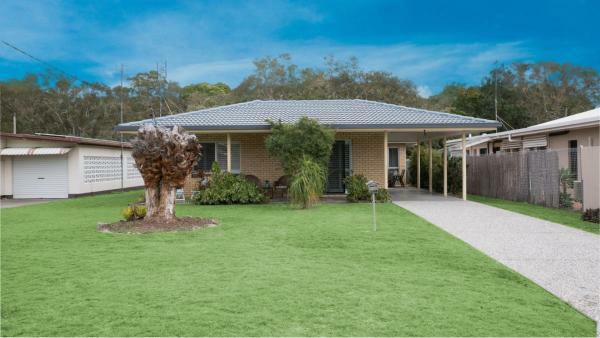 Located in Pelican Waters, Sunshine Coast Escape - Sebel Waters features accommodation with a flat-screen TV. Mooloolaba is 22 km from the apartment. Sunshine Coast Maroochydore Airport is 33 km from the property. This hotel is 4.81 km from city center. 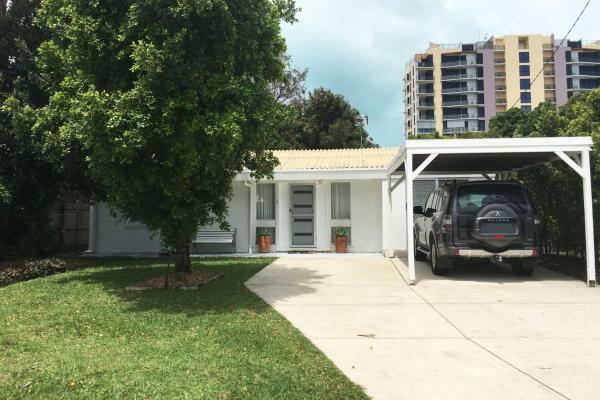 Wavell Court 1, 24 Churchill Street, Golden Beach is located in Pelican Waters. Guests staying at this holiday home have access to a fully equipped kitchen. The holiday home is fitted with a TV and 2 bedrooms. This hotel is 2.90 km from city center. 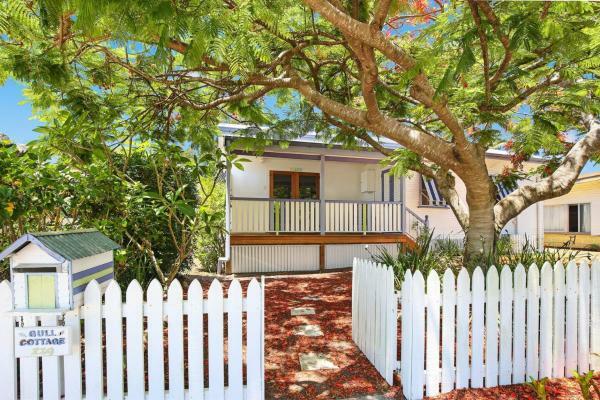 Located 6 km from Dicky Beach Family Holiday Park, Gull Cottage,129 Landsborough Pde, Golden Beach is situated in Golden Beach of Caloundra. Guests staying at this holiday home have access to a fully equipped kitchen. This hotel is 2.57 km from city center. 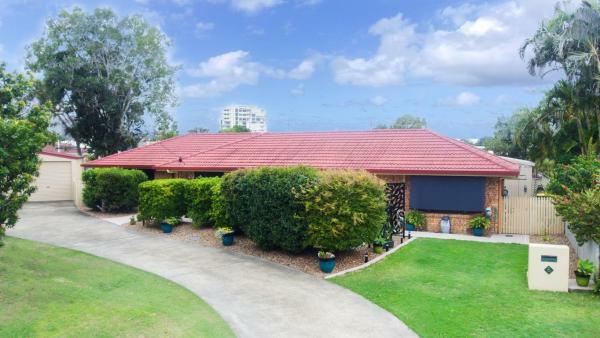 Situated in Caloundra, just 6 km from Dicky Beach Family Holiday Park, Truscott Court, 5 - Golden Beach provides accommodation with a garden and free WiFi. Guests staying at this holiday home have access to a fully equipped kitchen. This hotel is 2.33 km from city center. Set in Caloundra, Moorings Beach Resort is 6 km from Dicky Beach Family Holiday Park and offers various facilities, such as an outdoor swimming pool. Attractively situated in the Golden Beach district, this resort offers a garden, as well as a sauna. This hotel is 2.27 km from city center. 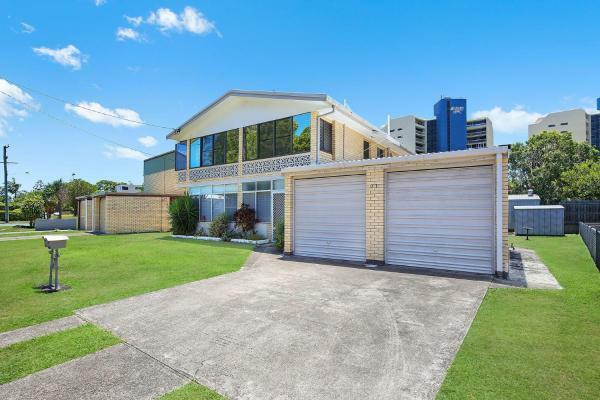 6 km from Dicky Beach Family Holiday Park, Taylor Avenue, 120 Golden Beach is set in the Golden Beach district of Caloundra. Guests staying at this holiday home have access to a fully equipped kitchen. This hotel is 2.27 km from city center. Taylor Ave 71, Unit 2, Golden Beach offers accommodation in Caloundra, 5 km from Dicky Beach Family Holiday Park. Guests staying at this holiday home have access to a fully equipped kitchen. The holiday home is fitted with a TV and 2 bedrooms. This hotel is 2.15 km from city center. 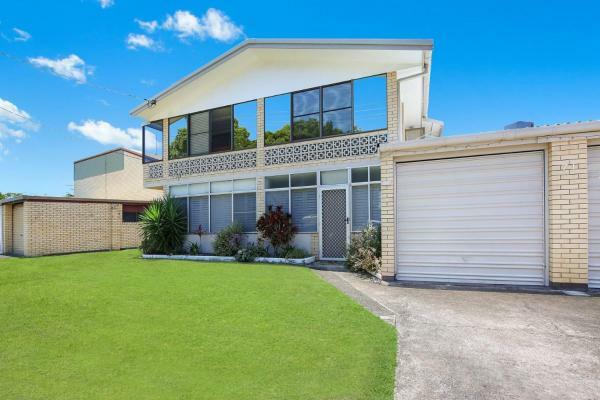 Situated 6 km from Dicky Beach Family Holiday Park in Caloundra, Eastbourne U6, 80 Esplanade. Golden Beach offers accommodation with a kitchen. The holiday home features a TV and 2 bedrooms. Private parking is available at the holiday home. This hotel is 2.10 km from city center. 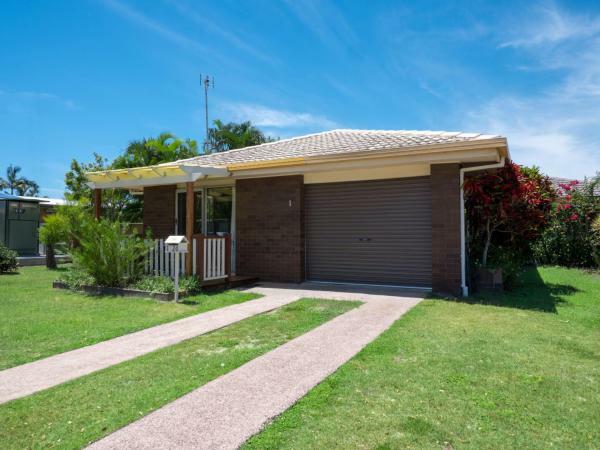 Situated in Caloundra, just 5 km from Dicky Beach Family Holiday Park, Coral Cottage - 93 Taylor Ave, Golden Beach provides accommodation with free WiFi. Guests staying at this holiday home have access to a fully equipped kitchen. This hotel is 2.10 km from city center. 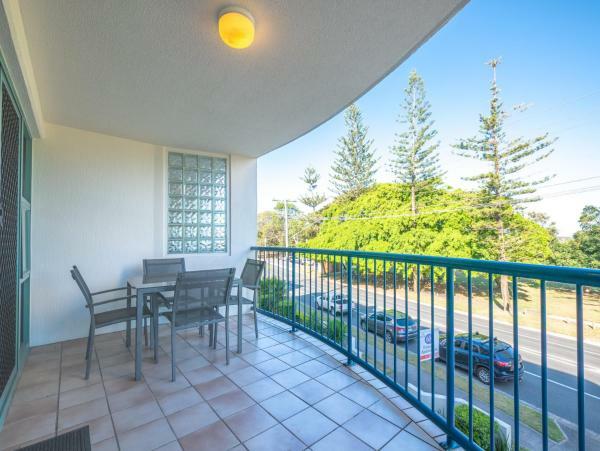 Eastbourne U4, 80 Esplanade, Golden Beach offers accommodation in Caloundra, 6 km from Dicky Beach Family Holiday Park. Guests staying at this holiday home have access to a fully equipped kitchen. The holiday home features a TV. This hotel is 2.07 km from city center. Located in Pumicestone Passage along the Golden Coast, Ramada Resort by Wyndham Golden Beach 4-star resort features a heated lagoon-style swimming pool, a spa pool and a full-size tennis court. Guests also enjoy a restaurant, a bar and a games room. This hotel is 2.00 km from city center. 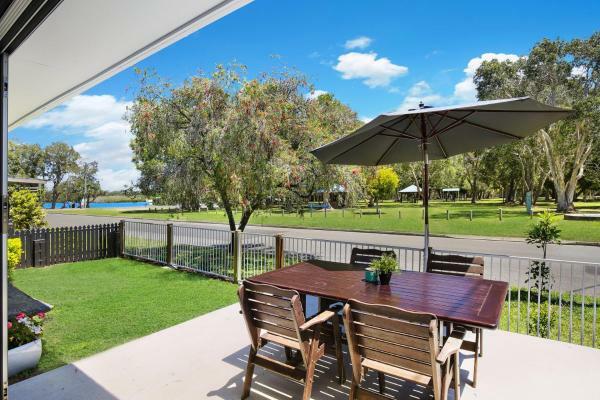 Set in Golden Beach, 3 km from central Caloundra, this air-conditioned apartment features a garden with a year-round outdoor pool and a barbecue. Guests benefit from magical views day and night from the balcony. This hotel is 1.99 km from city center. 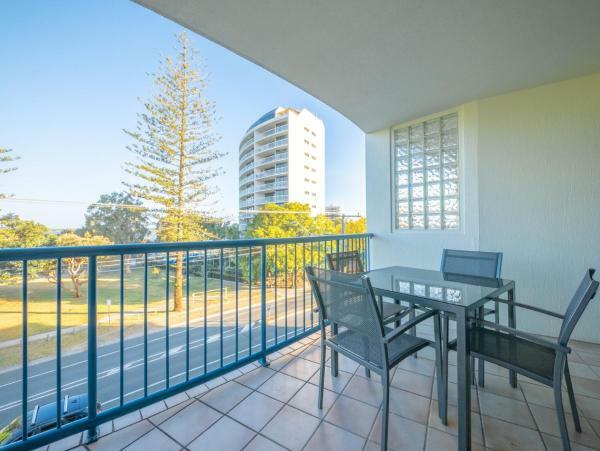 Set 5 km from Dicky Beach Family Holiday Park, Taylor Ave 71, Unit 1, Golden Beach is situated in Golden Beach of Caloundra. Guests staying at this holiday home have access to a fully equipped kitchen. The holiday home comes with a TV and 2... This hotel is 2.00 km from city center. 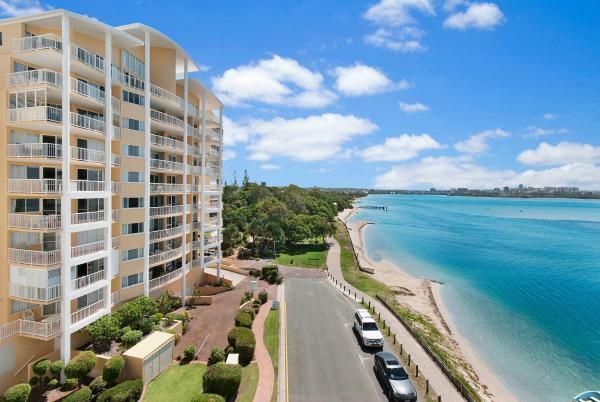 Each of these spacious apartments has a large private balcony, most with stunning water views towards Bribie Island and Caloundra. Free satellite TV and full kitchen facilities are included in every apartment. This hotel is 1.91 km from city center. Gemini Resort features a beachfront location, and is a short 100 metres from Golden Beach shopping precinct. Overlooking Pumicestone Passage and the Caloundra, it offers a lagoon-style heated pool, a restaurant and free parking on site. This hotel is 1.86 km from city center. 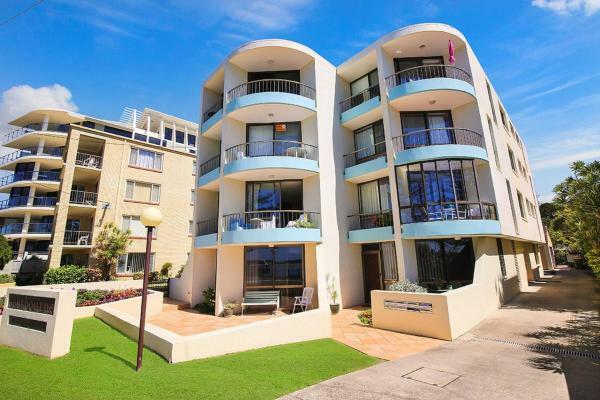 Fairseas Apartments, Unit 7, a property with a garden, is located in Caloundra, 5 km from Dicky Beach Family Holiday Park. Guests can go for a swim in the outdoor pool. This hotel is 1.78 km from city center. 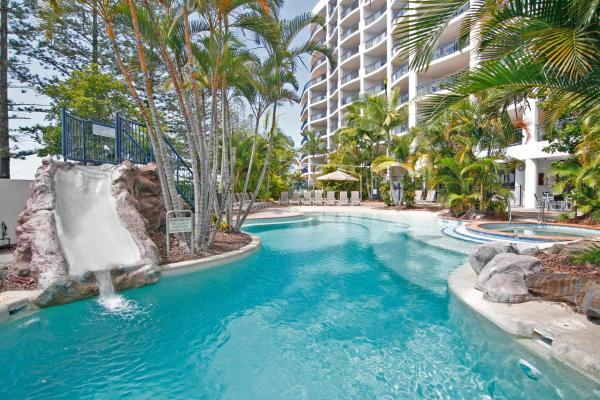 Fairseas Apartments, Unit 13 is located in Caloundra and offers a garden. Guests are welcome to enjoy the free WiFi. This holiday home comes with 2 bedrooms, a TV, and a kitchen with a dishwasher and a microwave. This hotel is 1.78 km from city center. 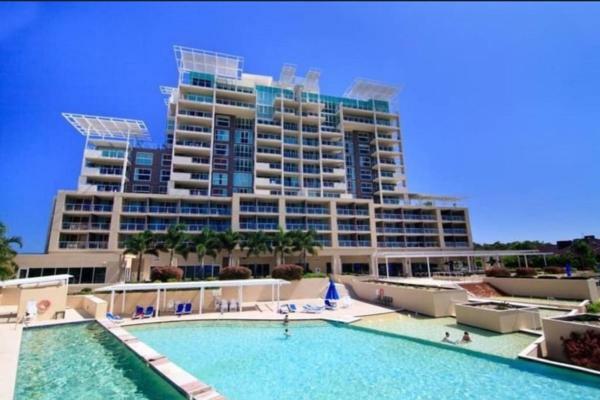 5 km from Dicky Beach Family Holiday Park, Fairseas Apartment, Unit 6 is set in the Golden Beach district of Caloundra. Guests staying at this holiday home have access to a fully equipped kitchen. Private parking is available at the holiday home. This hotel is 1.77 km from city center. Located opposite Golden Beach, the Belvedere Apartments each feature a balcony or patio, a fully equipped kitchen and free cable TV. Guests also enjoy a swimming pool, BBQ facilities and free secure parking on site. This hotel is 1.67 km from city center. 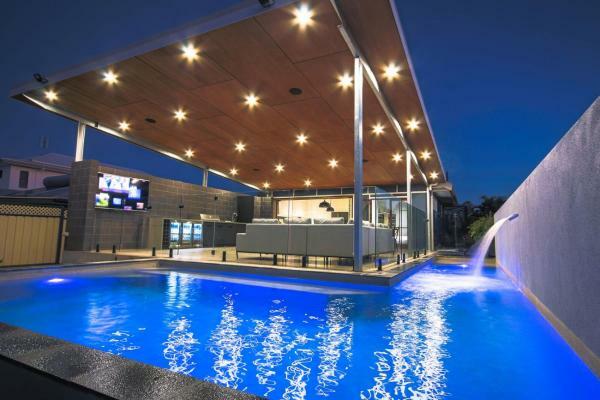 Boasting an outdoor pool and pool views, Beach Shack is set in Caloundra. This holiday home has a private pool, barbecue facilities and free WiFi. This air-conditioned holiday home comes with a kitchen, a seating area, a dining area and a TV. This hotel is 0.98 km from city center.